What To Look For in an Internet Dental Marketing Firm? Home > Dental Reputation Management > What To Look For in an Internet Dental Marketing Firm? Marketing in itself is a complicated term. Dental Marketing includes the specifications of the dentistry industry along with cosmetic surgeries. There are many dentists out there. How do you make yourself stand out from the crowd? Well, it’s the job of a dental marketing agency to take care of that. A top dental marketing firm knows its business inside out and can help you achieve the desired results. But how do you find the right choice? Here are the prominent factors to be considered while choosing the best internet dental marketing agency. Professionalism: Just a phone call or an email can tell you a lot about the dental marketing firm. It shows you not just the professionalism and the demeanor but also confirms the ability of the firm to give you the desired results. The best internet dental marketing firm would not only increase your reputation but also takes it upon themselves to act as the extension of your professional practice. One agency that meets customer expectations in this regard is the Dental Office Website. Familiarity: There are marketing firms that are specialized for Dentistry like Dental Office Website. General internet marketing agencies do not stand a chance in front of them. The right choice should specialize in dental marketing and familiarize itself with the dentistry industry. Only then it can deliver the optimum results resulting in increased clients. Design capabilities: The right form exhibits a quality dental website design. The right firm delivers the fine art of dentistry which features your dental clinic. It also specializes in segmenting the market and focuses on either new customers or repeat customers. 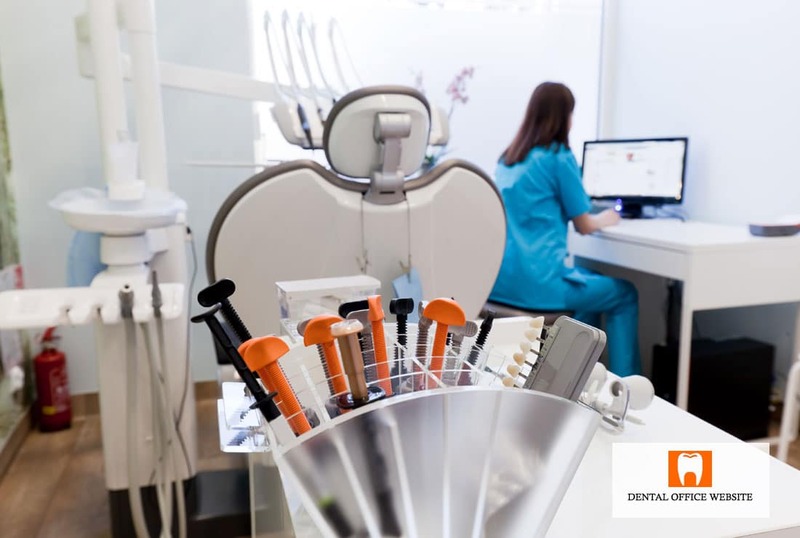 The quality dental website design will automatically make your dental website appear on top of google search. Value addition: How attractive is the beauty that doesn’t consist of the brain? The marketing strategy ultimately boils down to the content that is put on the website. That is exactly what top dental marketing firms like Dental Office Website aims to achieve. A library of useful blogs and articles would act as the core content and drive more patients to the clinic. Dynamic and Adaptable: Let us be fair, even the google doodle doesn’t remain the same these days. In an age of ever-changing technology, internet too doesn’t hold the traditional online marketing as its core. Its strategy changes periodically. The best internet dental marketing agency knows this and strives on implementing the latest algorithms into its design. Review: When it comes to the internet, the history of any agency service is reflected through the user reviews. You can find a balanced mixture of good and bad reviews of the dental marketing firm before deciding. Very few dental marketing firms such as Dental Office Website has more good reviews. If you are looking for the best internet dental marketing firm, then your search ends here. Dental office Website delivers the results you want with care. It has successfully bridged the gap between various dental websites and the clinics.